GUYS, I'VE ILLUSTRATED MY FIRST BOOK!! I don't post here very often and that's usually because i'm too busy making art than to post about it! So, what I usually do is run down all the projects I've done, but as it's been ages i'm just going to share some highlights; the most notable of which is that I've recently been commissioned to work on books! 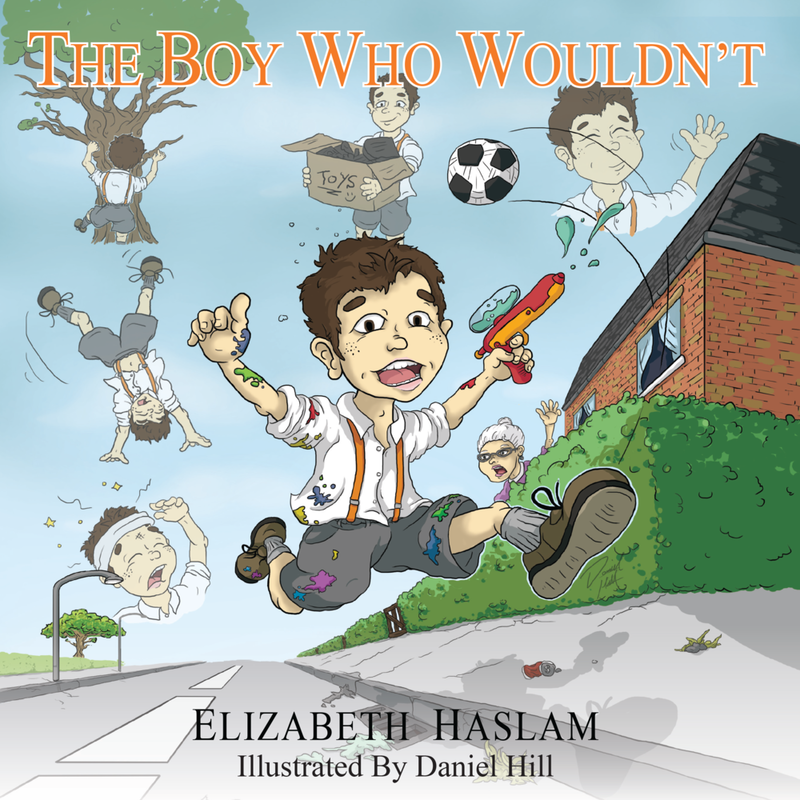 The Boy Who Wouldn't is the very first book that I've ever illustrated, everything from the cover, layout design and interior pages were all done by me. It was a huge project for me and definitely came with a few challenges that I've learnt a lot from but I'm really proud of what I've accomplished and I'm super excited that I now have all my art in a book! The fact that I have a book that's going to be in shops with my name on the cover blows my mind aaaaah. I'd like to say a huge thank you to FCM Publishing for this opportunity and to all my friends and family who stuck with me during the time working on this as your support definitely helped inspire and keep me going. I love you all! You can pre-order a copy here! 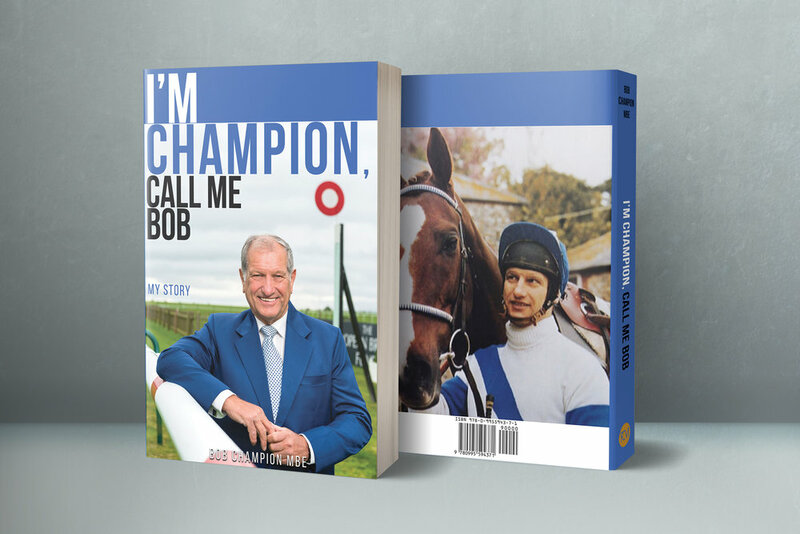 As well as The Boy Who Wouldn't, I also designed the cover for Famed Jockey Bob Champion MBE's Autobiography! Though more focused on Graphic Design work, It was my introduction to working on books and was a huge opportunity to me in opening up a whole new avenue and industry to work in. You can pick up a copy here! 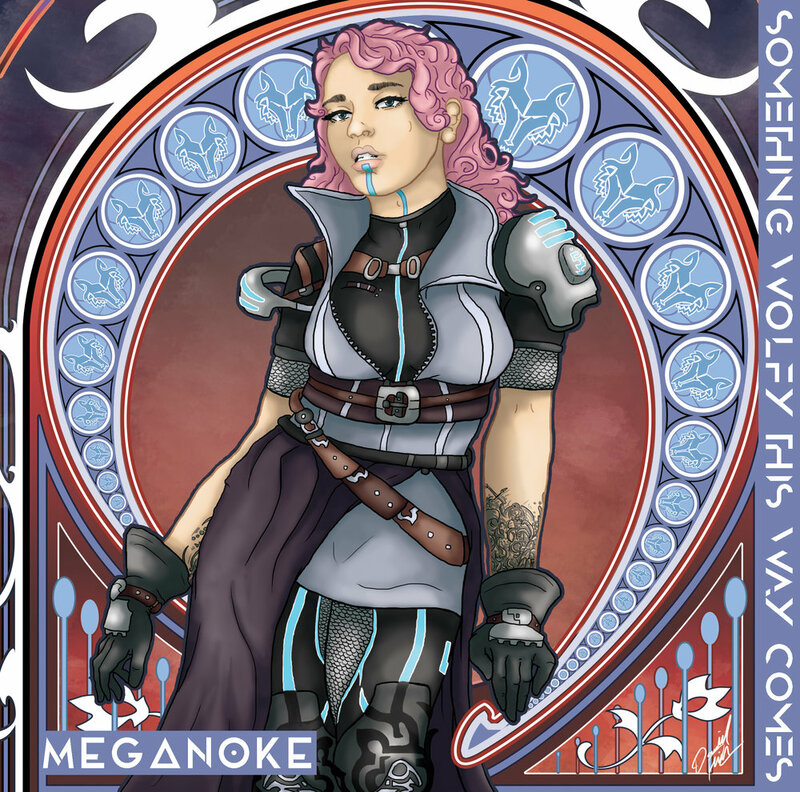 New EP by AZ based Trip Hop artist Meganoke who I designed the cover art for. The latest EP cover I designed for DJ NoGenre for his upcoming release. Oh Ya! As well as my usual art shenanigans, I also have a ton of fun new stuff on my YouTube! Here's a few samples below for you lovely lot; I've got some nice time-lapse videos, Game Reviews, Artist Interviews and some lovely episodes of the Andy & Dan Shodcast. Much love guys, speak to you next time!